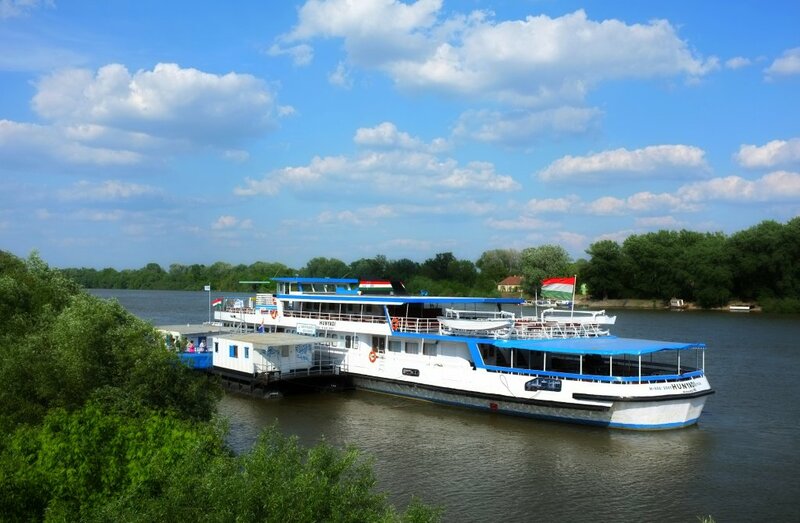 Travel to Szentendre with Danube Taxi and enjoy the view. You can get acquinted with the Hungarian culture in the Open Air Museum in Szentendre. This journey is only available on Mondays, Saturdays and Sundays!